That day, I got in a stranger’s car and left-forever. It wasn’t a difficult move. In retrospect I guess it was dangerous, I guess some might have said it was reckless. But it was the choice that brought me here, to this point, to this life I have now. The journey started when I was 16. I was running away from home and it was the most important thing I’ve ever done. Up to that age my life was divided into sections like an orange. There was the bit where my mother was out of the mental hospital and we lived with her. In that bit we lived on welfare and free school lunches, and when her dark days arrived, she kept us in the house with the windows closed and the doors locked until someone noticed and came and saved us. There was the bit when we stayed with my father, a long distance truck driver who was gone all week, only home on the weekends. On the weekends he’d hire a babysitter. Sometimes she’d last a week or two, sometimes she’d disappear midweek and we’d have to see how to get through until Saturday when my father came back again. And then there was the last bit. Maybe the most difficult bit. The bit where my father thought marrying one of the babysitters might solve the problem and instead threw us into a real-life fairy tale with the sticking-to-script wicked stepmother but no happily ever after at the end. My father started coughing in August and was dead by March. I realised quickly I needed to make a decision. I knew without a move, I would be sucked in and lost for ever. I wouldn’t let that happen. I had plans for my life. So that morning I packed my schoolbag with what I could and got on the school bus, but I never went to school that day. I walked to the highway. I got a lift with a stranger, an old man who had to make a stop on the way to feed some cats. A man who asked me many questions about where I was going that I answered with lies he was able to smile about and accept. I got in his car and set off on the journey leading to my life. The one defined by me. I was tired of being the victim of circumstances I didn’t create. I was not born to be a victim. I think running away gets a lot of bad press. Don’t listen to all of the Oprah-speak about how you can’t run away from your problems. I’m proof that it’s a lie. You can. I ran and ran again -and here I am, thousands and thousands of miles away from where I started. I live in Botswana, in a quiet village, with my new family, the one created by me. I hesitate to say I’m happy because for me happiness is not a goal, it’s a by-product. A by-product of living your own life, the one specifically designed for you. In that sense, I did find happiness along the road to finding my purpose. Running is gutsy too. Don’t accept the hype. 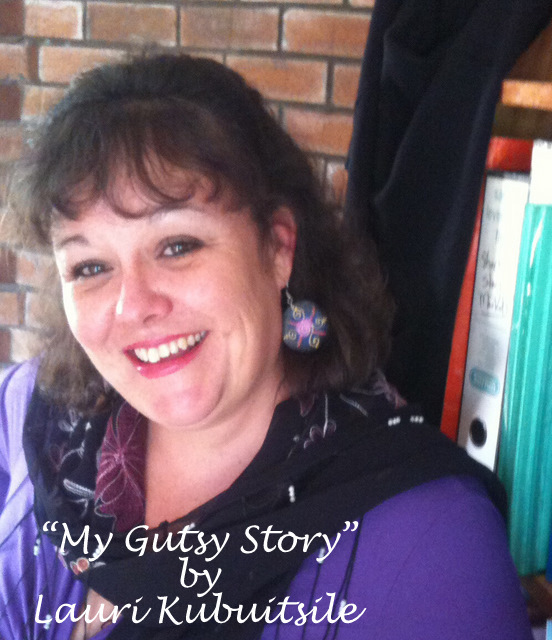 Thank you Lauri for sharing this very moving and “Gutsy” part of your life. 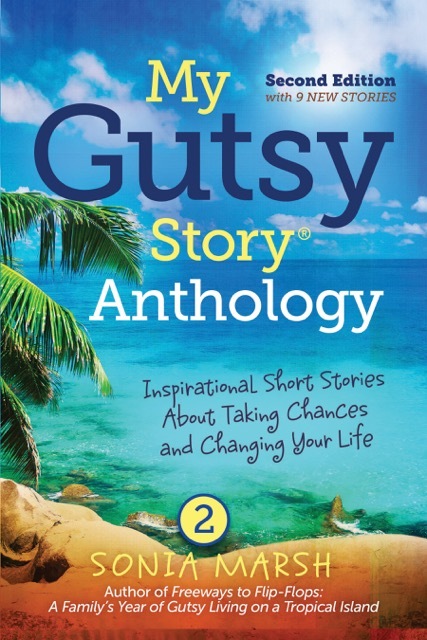 As you can see, each story is very different and “Gutsy” in its own way. We shall select one a week and feature it on Monday. Please comment, and the more comments a story receives, the more likely it is to be selected as the “winner” of the month. 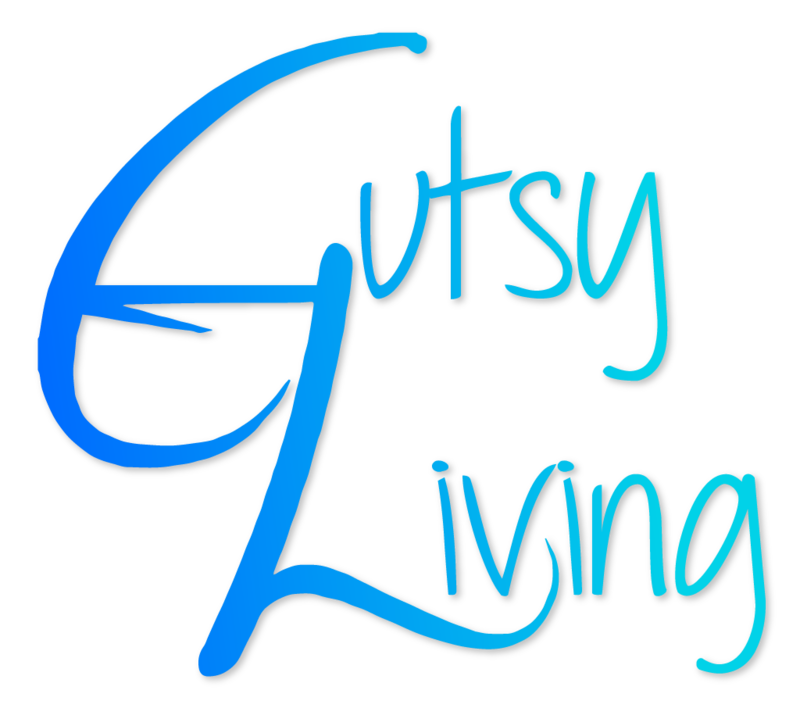 At the end of each month, we shall run a poll so everyone can vote for their favorite “My Gutsy Story” of the month. Questions? Comments? Please share, and Lauri will check back to respond. Lauri, that was extremely brave of you, and I would love to hear how you ended up in Botswana, after living in the U.S.
Hi Gutsy Writer, thanks for using my piece. I actually came to Botswana as a volunteer science teacher. I fell in love with the place and a certian man living here and stayed. I’ve now renounced my American citizenship (more than 10 years ago) and am a citizen of Botswana. That is truly Gutsy. Having run away a couple of times myself, as a child, I understand what you needed to do. I would like to know how you ended up in Botswana, too. Wow! never mind running away to join the circus, Lauri, you went all the way to Botswana. This is a very inspiring story as it took some nerve to leave everything you knew and jump into a stranger’s car at sixteen. I like what you say about happy…..’happiness is not a goal, it’s a by-product’ so I am curious to know how you got yourself onto an even keel, how long you remained alone and how you made the decision to go to Africa. Hi Maggie, To be honest I’d still like to run away to the circus! 🙂 Initially my thought was to get to the east coast where my mother lived. But I hadn’t seen her since I was 8 and had no address or phone number. After some time I moved in with an older sister who had already moved out. She lived in another city. It took some time but I eventually managed to get back into a high school and graduated. I then went to university. In terms of when I got back on an even keel, I felt a big relief once I left to be honest. I’ve always been a bit of an optimist and I just knew things would work out for me. This must be the bravest story yet! Beautifully written too. Thanks Lady Fi, how lovely of you to say. I can only say that it is always so emotional to hear about how people’s childhood may be difficult… A brave decision! Ola I think everyone has difficulties in their lives. Mine just came a bit early and there have been many times I’ve been thankful for that. Thanks for your comment. Hi Lauri! What a tale! You had what it took to take charge and I’m in awe of your courage. 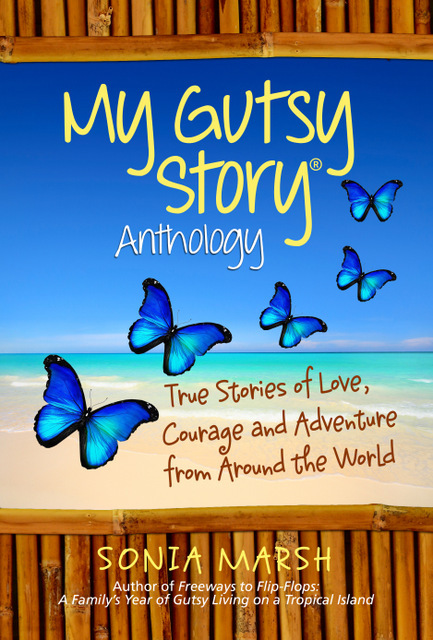 What a wonderful happy end to your personal story and to end up living in Botswana is great! Thank you Miss Footloose. I think courage is a funny thing, at the time it’s just moving forward. I think those sorts of words are only thought about later. Talk of squeezing lemonade right out of your lemons! Way to go sprinter! Great story, Lauri. Your story is my favorite kind, struggle that ends with success and happiness. The most immediate question that came to my mind was the fact that you said ‘we’, but you left alone. I only assume your sibling(s) stayed behind? I can’t imagine how difficult it must have been to leave him/her/them behind. Yes Brandy, I left my sister and brother behind. I especially felt bad about leaving my little sister since my stepmother had a particular hatred for her. Things became far far worse after I left. Later I helped her get away too but not after a lot of terrible things happened. 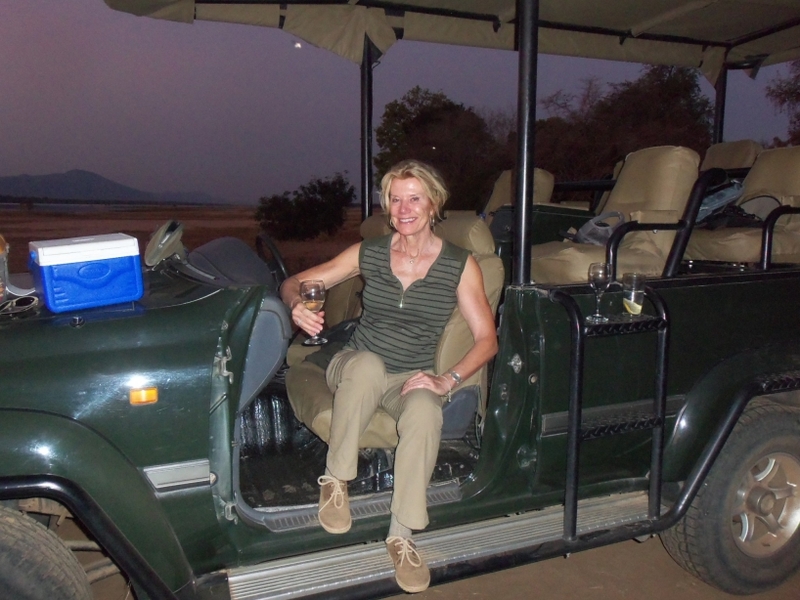 I read about lauri back in Botswana when I was some acne infected teenager. It was one of those stories about Peace Corps in Botswana and their experiences. It ended with something like. … “He seemed like a good man to marry. And I did” (took a bit of liberty to paraphrase, its been over 10 years since I read it). Its touching to know you ran away from home. However I’m inclined to say while you are right and running worked for your circumstances, it’s not always the case for everyone and it can prove more dangerous (with a stranger like you did). Not all runaways run off to their sisters, not all get to meet a kind stranger, not all have a caring person at the other end to help them with next points in life. This is not to discredit your story but to say “don’t believe the hype” should be qualified. Still it was damn gutsy of you to run off like that! The only time I ran off, was from moraka coz I took some guy’s dog squirrel hunting. Once they have tried the squirrel u render them useless for rabbit hunting! So I ran off to mahalapye. Mothusi- thanks for stopping by and for reading my piece. You’re right, I’ve always had incredible luck. What I meant with this piece was that the standard spiel is that you “must face your demons” or somehow they haunt you for ever. This isn’t the case. I think sometimes putting a good distance between you and them is good enough and far more healthy. I can’t believe you read that piece so so long ago about the trip across the Kgalagadi when Mr K was still my boyfriend and we were forced to eat breakfast with President Masire in the middle of the desert. It was surreal. 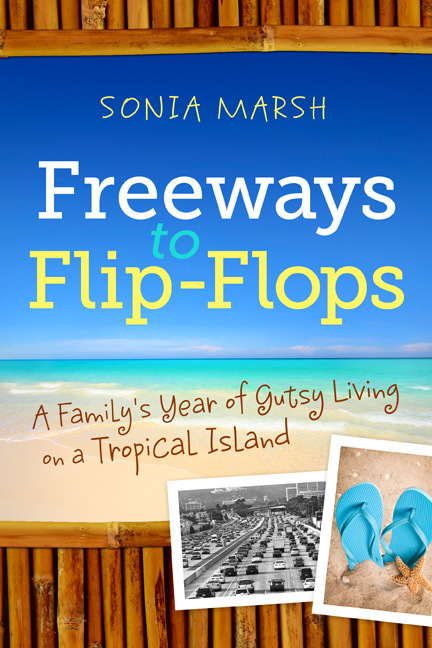 I was mortified since we’d slept many nights directly on the road and I was filthy. I’d forgotten about that bit of writing. Must dig it out. You were lucky, driven, inspired, desperate. Your story is compelling and the pace with which you tell it leads me to the next page. How on earth can you make me want to be you when my life was by every measure, better? That’s the power of great writing. Bravo! Thank you Anne, that’s very kind of you to say. This is indeed gutsy. Some people never have the courage to run, even when it’s the right thing to do. Thanks for stopping by Uche! What I love about this story is your attitude. You proclaim you were not born to be a victim and tired of being a victim of circumstances, you took your life into your own hands at the age of 16, ran away from “home”, and made a life for yourself. Many of us have been victims of circumstances in our early years with abusive/mentally ill/unfeeling/alcoholic/drugged/egocentric/ absent/wicked stepmother or stepfather – you name it – parents. If only more people had reacted like you and said, “Enough, I’m going to do something about it,” instead of in later years, having to live in the shadow of their terrible childhoods/adolescence. I guess the difference, your attitude, is what made you a gutsy teenager and from I read about your life and accomplishments, a gutsy woman as well. Thanks for your kind words Penelope. I think everyone travels a different path and different way. I was lucky so many times. Other people may not have the options I had. But I do think it is a lot about making your own life. I can remember the very day as a child that I realised the adults around me were messing up and I couldn’t rely on them anymore. It was get myself sorted or sink. Great Gutsy story Lauri! All I did was get married at 16, but to get in a strange man’s car alone… Love your writing and website as well! Hi Rhonda, thanks for your kind words. And thanks for checking out my blog. Sounds like you have been running to your life rather than away from it…way to go. Thanks Wada for your kind words.